For this week’s video, I’ve highlighted several different places in Oklahoma City where you can host your next event. This story doesn’t include every single event venue available for rent, but it does showcase a wide variety of options and price points. 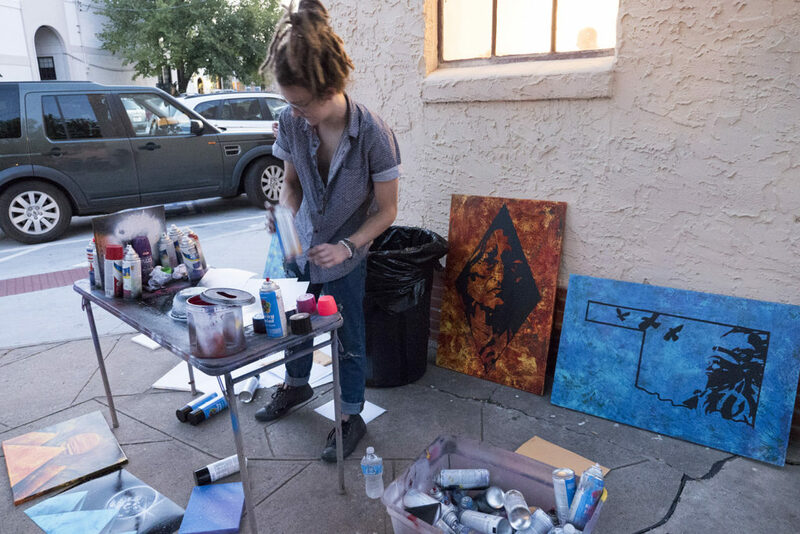 Featured in this video is V2 at Vast, Plenty, the OKC Boathouses, The Paramount Room, Will Rogers Theatre, Myriad Botanical Gardens, The Farmers Market, and PhotoArt Studios. In the video, I’ve given each place about a minute to talk about themselves and in this article goes into more details about what they offer. Elevate your Event at V2, Events at Vast. Experience unmatched view, food and service for all your guests to enjoy. 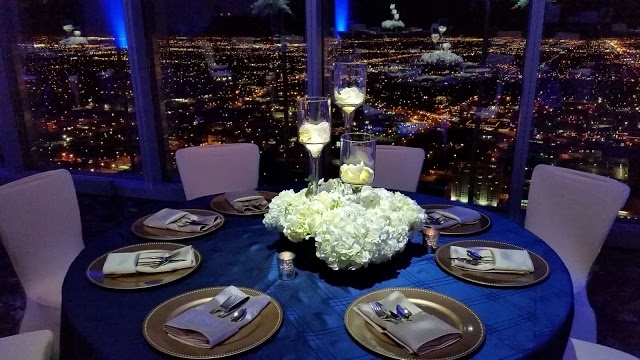 Located on the 50th Floor of the Devon Energy Center, V2 features approximately 12,250 square feet of space that can be divided into seven different event spaces that can perfectly entertain all day business meetings, luncheons, weddings, etc. All of our rooms feature beautiful Oklahoma City view that can accommodate parties from as little as 10 guests to as large as 480 guests. V2 offers a selections of menus and catering packages to best accommodate your needs. We can customize any menu to better fit your event needs, so don’t be shy in making suggestions. Our dedicated staff is always on hand to make your experience at V2 memorable. Visit us online at vastokc.com/plan-an-event. The Rooftop at PLENTY is a 2,300 square foot, lit, uncovered, open floor plan space with Interior/exterior stair access only, accommodating up to 150 persons. The Warehouse at PLENTY is a 1,800 square foot, lit, climate-controlled, raw space with Broadway Avenue and rear alley access, accommodating up to 90 persons. If you wish to hold a consecutive ceremony and reception at the venue, our required Wedding Package offers a 10-hour event, allowing both The Warehouse & The Rooftop for your combination ceremony and reception wedding with a combined maximum of 240 persons with a warehouse limit of 90 persons and a rooftop limit of 150 persons. Both spaces are outfitted with many of our favorite and functional pieces and additional PLENTY-Picked props are available for on-site rental. The Boathouse District provides a memorable setting for your holiday party, wedding, business meeting or retreat. 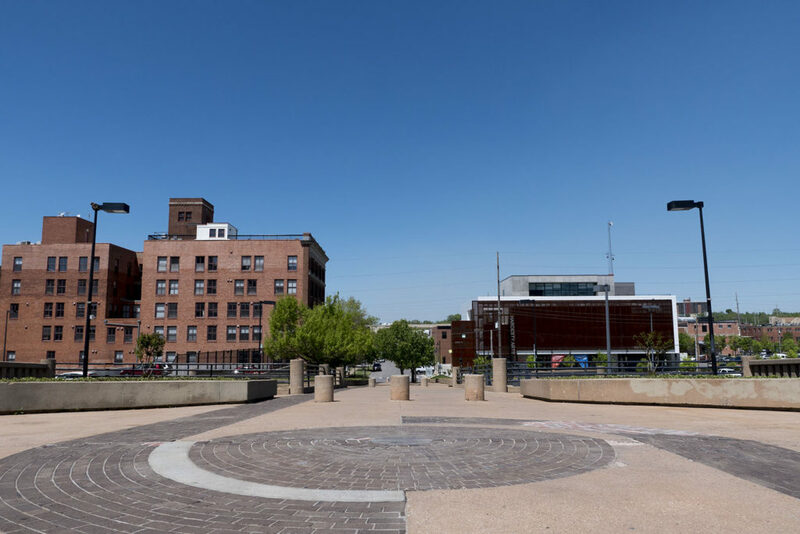 Located on the north shore of the Oklahoma River, private event facilities in the Boathouse District offer scenic views of the river set against the backdrop of downtown Oklahoma City. The dramatic architecture of each building and expansive outdoor facilities create unique spaces for gatherings of all sizes – from intimate cocktail parties to corporate picnics. There are a variety of private event facilities in the Boathouse District. From the Finish Line Tower, the perfect space for a wedding rehearsal or business meeting, to the Devon Boathouse, a two-floor venue with seating up to 180, you’ll find contemporary architecture, walls of windows with natural lighting, and beautiful views of Oklahoma City. These spaces, along with the CHK|Central Boathouse and McClendon Whitewater Center, can be set up to fit your every need. 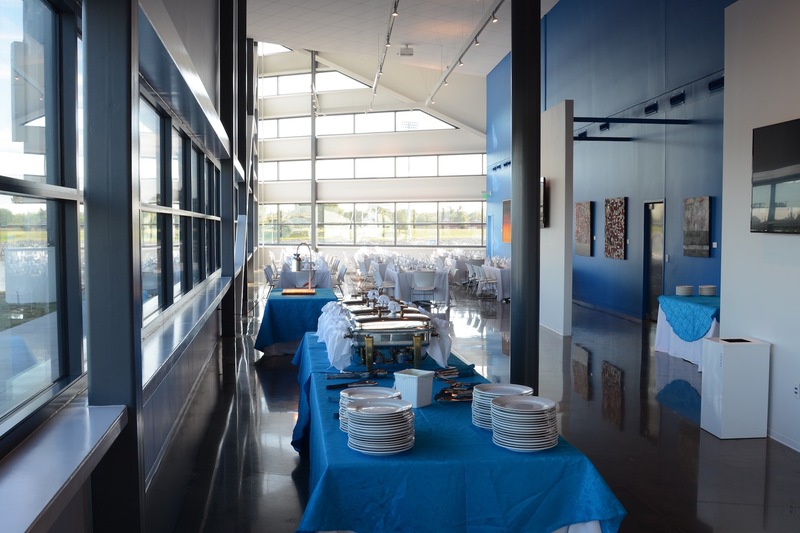 The staff in the Boathouse District make planning your event easy. They offer an array of catering options and can recommend local vendors for decorations, music, and photography. They can also accommodate any special audio/visual requirements your event may need. For more information on event spaces in the Boathouse District visit riversportokc.org/private-events/. 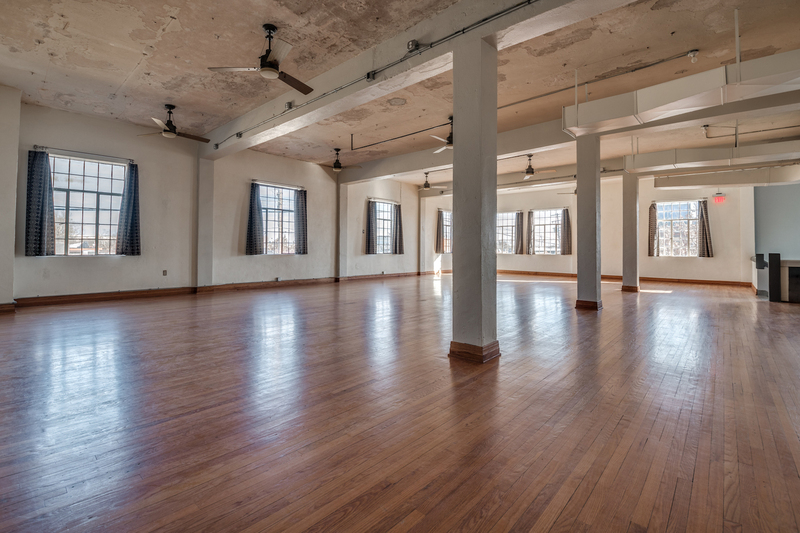 The Paramount Room is the ballroom and event space located on the second floor of the Historic Paramount building at the heart of Film Row in OKC. 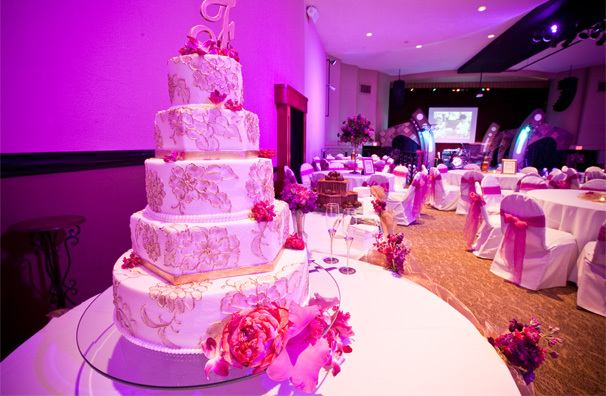 We host all events including birthday parties, corporate meetings, reception dinners, wedding ceremonies, and even private cocktail hours. 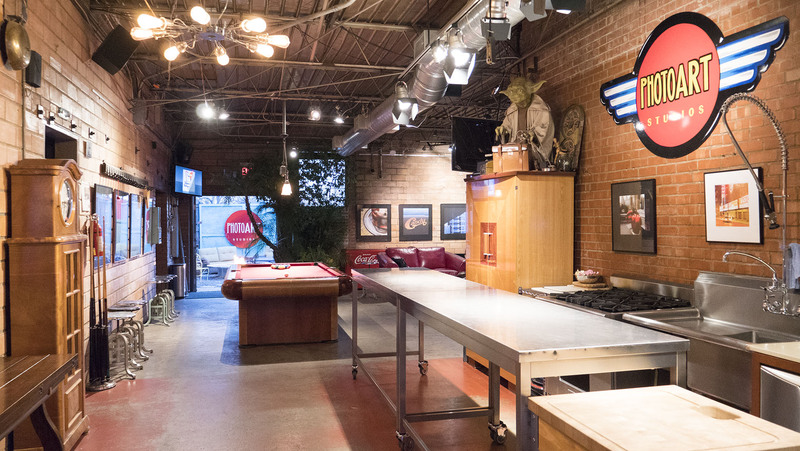 Our space boosts a bright 1600 square foot event space with wood floors and an unforgettable view of the Downtown OKC skyline, as well as a 1200 sq-foot speakeasy-style cocktail lounge. With all event rentals, we include the necessary tables, chairs, sound, and even use of our cater friendly prep kitchen with one modest fee that fits most any budget. We have a beautifully rich history as one of the oldest buildings that brought film distribution to Oklahoma City and we’d love to give you a tour! Please contact us via our website and schedule a time to come by and check us out. The Will Rogers Theatre provides a unique and classic environment for any occasion or event you are planning. Celebrate with us, in a beautiful interior and unique ambiance. 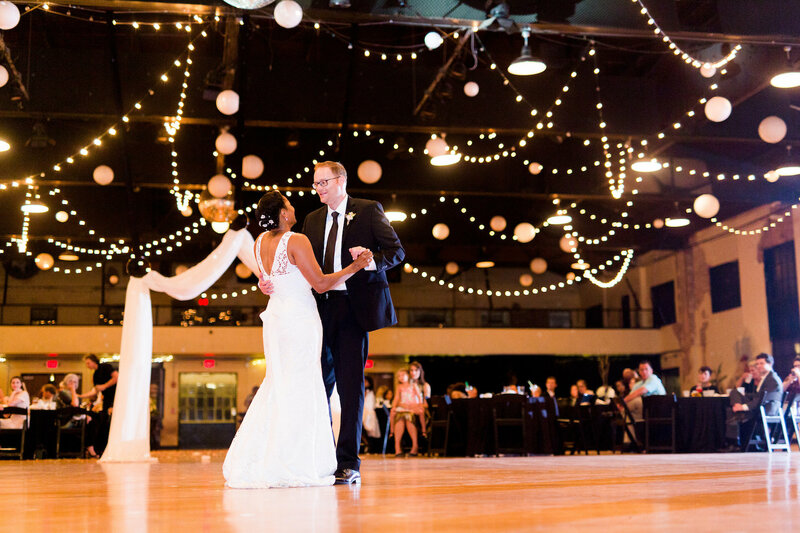 Will Rogers Theatre Events Center serves as a full-time location for weddings, banquets, receptions, corporate events, associations, meeting and much more. Celebrate Life’s Most Special Moments at the Gardens! If you’re looking for that extra special something to make your wedding and wedding reception just perfect, the stunningly beautiful surroundings of the Myriad Botanical Gardens may be just the thing to make your event magical. 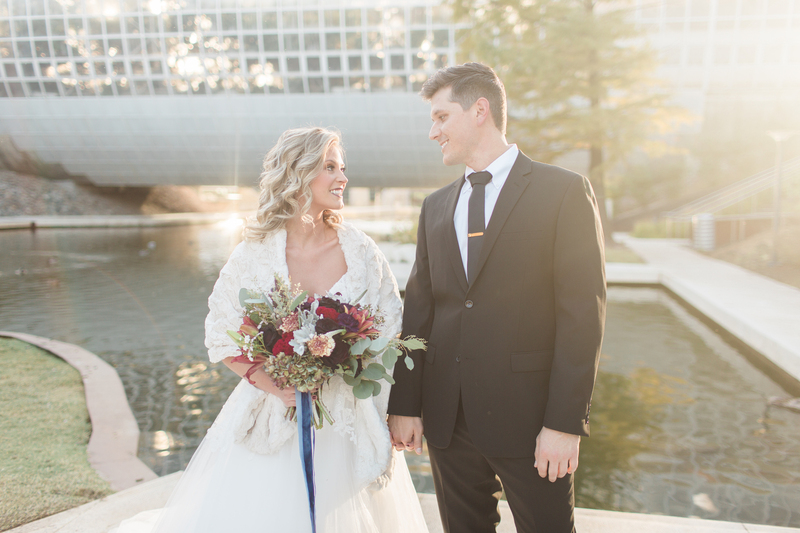 From black-tie formals to enchanting garden soirees, ceremonies and receptions at Myriad Gardens make for an unforgettable wedding destination no matter the season. With acres of artfully landscaped grounds, the Gardens offers a selection of striking venues inside and out. Gather your loved ones and say, “I do” surrounded by the beauty of Oklahoma City’s urban oasis. Proceeds from rental fees help Myriad Botanical Gardens, a 501(c) 3 nonprofit, earn revenue to create and maintain beautiful gardens and open green space in the heart of downtown Oklahoma City. Fees also help us offer free educational, recreational and cultural programming for all in our community. For prices and more, visit myriadgardens.org/rentals. The Market first opened its doors on June 16, 1928, on the former site of the Delmar Gardens Amusement Park. Its first event, a professional boxing match was actually held two weeks before the official opening. 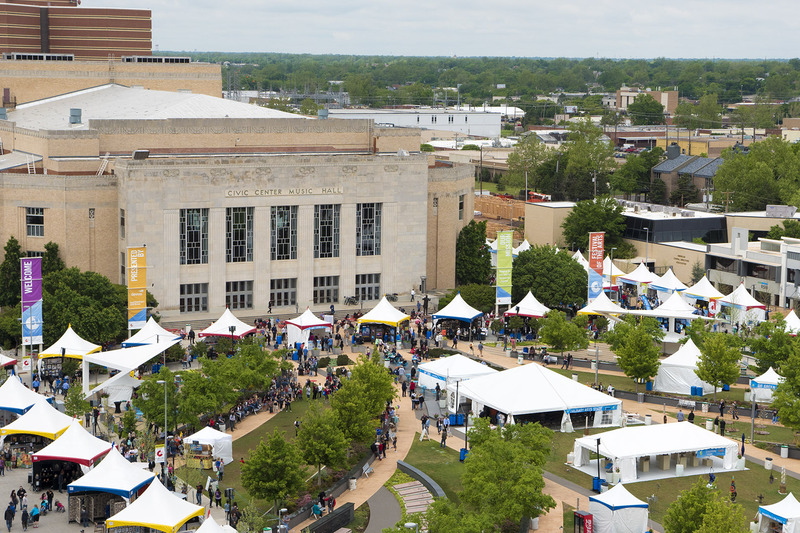 Since then, it has become one of Oklahoma City’s premier event centers – playing host to concerts, weddings, trade shows, sporting events and celebrations of all types. 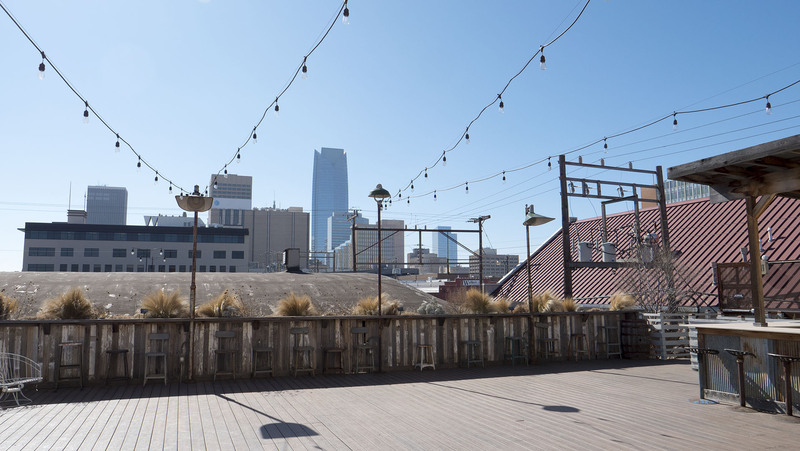 The Market boasts; 15 foot, sun-drenched windows and an incomparable view of the OKC skyline, its original maple dance floor is the largest in the state, and a mezzanine that allows your guests to casually linger while checking out the action below. On the National Register of Historic Places, this is Oklahoma City’s oldest and most unique event center with character and esthetic charm that is unmatched and guaranteed to leave a lasting impression on you and your guests. When you book your event with us, you will gain access to an eclectic ambiance the is unique to Oklahoma City. We will don the white gloves and give you the freedom to custom tailor your event to ensure that it exceeds expectations. For more information please check out our website at okcfarmersmarket.com. This video was made possible by our Patrons on Patreon! If you want to get cool rewards while keeping this series independent, become a patron.